From this, we understand that God’s righteous ways are eternal and good. Here we read the importance to turn to His righteous ways. It gives us understanding and it is always right. Throughout this week, take time to revere the Word of God and delight in the truth He has for you. Encourage one another this way youth. Thanksgiving Potluck Dinner THIS Saturday! 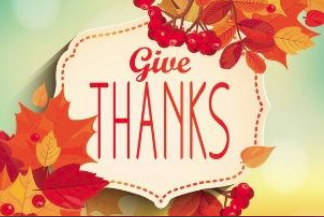 We are looking forward to seeing all our youth families at our early Thanksgiving celebration. We have almost 150 people coming but we still have some room! It’s not too late to sign up and come. 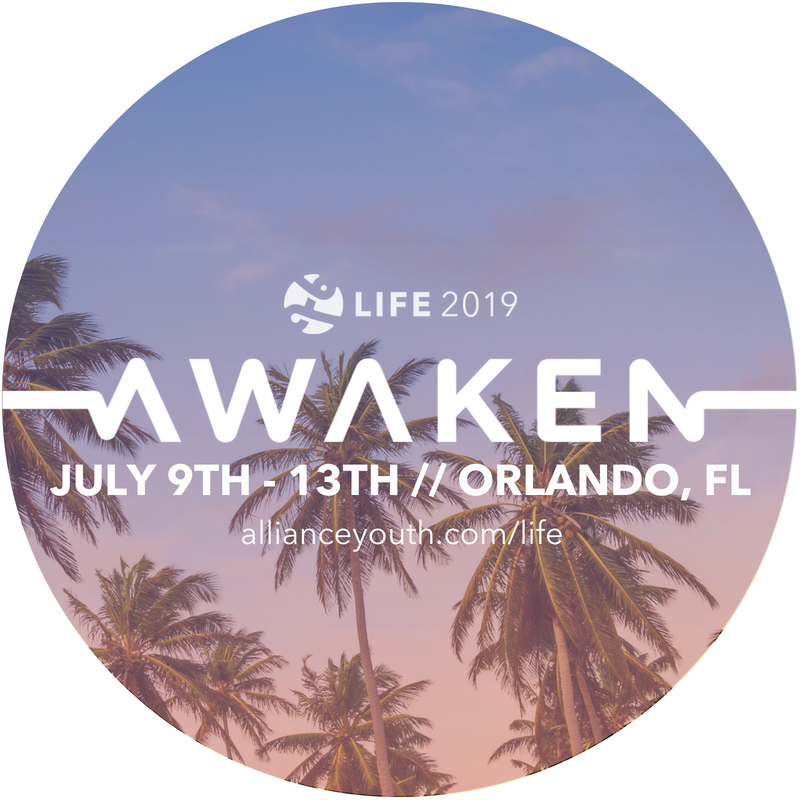 This information meeting is for those going to the LIFE Conference 2019. We will be having our first meeting this Sunday, Nov. 11, to cover the logistics of fundraising, event schedule, and group lessons. Lunch will be provided. If you have any questions, please contact Sam at sam.kes@sjcac.org.